Whole life insurance provides coverage throughout your life. These policies ensure that your death benefits will go to your beneficiary regardless of when you pass. These policies also build up a cash value over the years. If you have a particular need, such as retirement or an emergency, you can tap into your policy. How does it differ from other life insurance policies? Other types of life insurance only cover you for a certain period of time. Perhaps you have a ten-year policy that will only pay benefits if you should pass away during this timeframe. Other policies may be tied to other conditions. If you buy life insurance from your employer, you may lose the benefits of the policy if you leave your job. Whole life insurance allows you to bypass these types of restrictions. Do I need this type of policy? These policies may not be ideal for everybody. They tend to be better for people who are financially prosperous, who want to plan for charitable donations, or who may face estate tax issues. The best way to make this decision is to speak with a reputable insurance company about all of their life insurance options. Agents know what types of questions to ask so they can help you make the best decision. If you’d like to learn more about whole life insurance, contact Jerome and Summey Insurance Agency in Brevard, NC. As an Indpendent Insurance Agent, we represent the best life insurance companies. 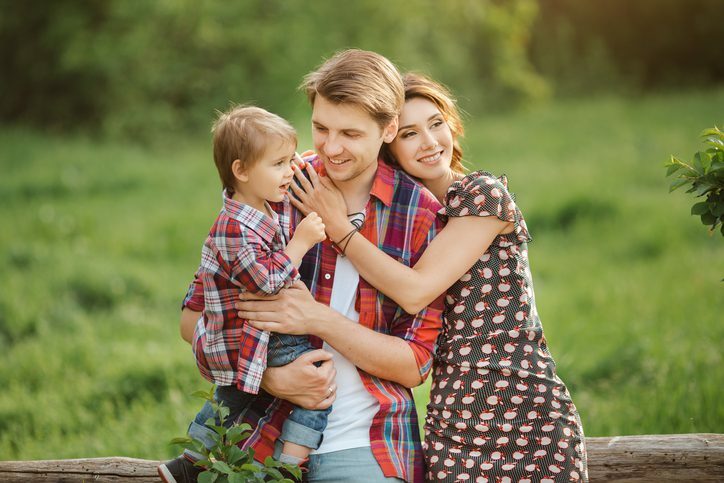 Let us find the perfect policy for your family!